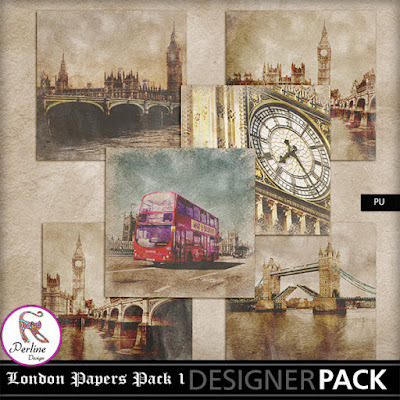 2 packs of London Papers Each pack is made of 6 papers, 300 DPI, 3600*3600. I made them with my overlays, using the same paper but changing the blending modes to get different results. Two packs of Commercial Use These packs contain 5 silhouettes, PNG format, 300 DPI. Some of them are 3600 px. The others are smaller but of a very big size. You can use them to create special effects on your papers. You can color them depending the way you want to use them. Or you can use them as elements for your artwork. COMMERCIAL USE is allowed. Have fun ! Two new packs of commercial use These packs of paper overlays are made of 3 elements, PNG files, 300 DPi. Overlays enable you to create your own papers very easily. They are blendables. By using different color papers and different blending modes, you can create plenty of various papers for your own use or for COMMERCIAL use. Je scrappe pour : Kastagnette, Louise L., Scrap'Angie, KittyScrap, ScrapTalou, Doudou's Designs et Ida Passion. ♪ ♫ ♪ ♫ ♪ ♫ ♪ ♫ Merci aux photographes professionnels suivants qui ont eu la gentillesse de m'autoriser à utiliser leurs splendides photos pour mes pages. Bea Osowska, Bozhena Puchko, Iga Logan, Aleksandra Kościelniak, Alena Balabanova,Katia Photography, Julita Szewczyk Fotografia Rodzinna, Yulia Rubtsova, Gilles Greder et Marta Everest. Pour voir leurs œuvres, cliquez sur leur nom et vous pourrez voir leur page Facebook ou leur site Web.